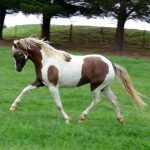 The Australian Pony is an equine breed of Australia, influenced by the native British horses, the Welsh pony in particular, as well as breeds belonging to the Arabian bloodline. 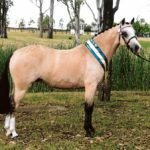 These gentle-tempered, beautiful and versatile ponies have gained popularity as show horses as well as mounts for kids. Physical Characteristics Slightly concave head; alert ears; large and dark eyes; relatively short though rounded and well-set neck; shoulders sloping backwards; deep chest; round barrel; rounded and proportioned hindquarters; flat, strong bones devoid of coarseness; short and strong legs; strong, neat and well-shaped hooves and well set and straight tail that is gaily carried. Ancestors Timor Pony, Hackney Pony, Welsh Mountain Pony, Shetland Pony, Highland Pony, Arabian horses, Thoroughbreds. 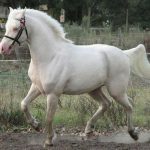 This breed has a long and eventful history dating back to the beginning of the 18th century. Before the European travelers and settlers migrated to Australia, the continent was devoid of any native horses. 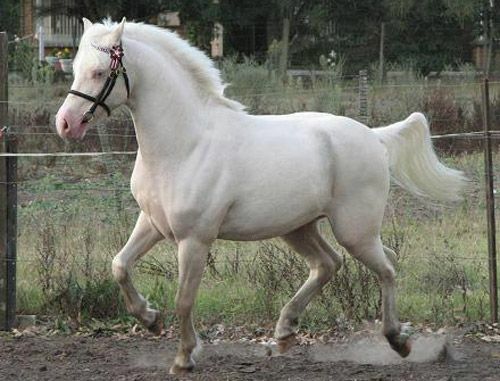 Most of the equines dwelling there at present have been an outcome of importing breeds from various parts of the world. 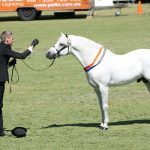 In 1788 nine horses reached the continent in the First Fleet from South Africa, while Timor Ponies of Indonesia arrived in the year 1803 also credited with providing the foundation stock for these horses. 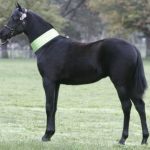 Other breeds that also had a significant influence on the development of this pony include the Hackney Pony, Welsh Mountain Pony, Connemara Pony, Exmoor Pony, Shetland Pony, Hungarian Pony, Highland Pony as well as the smaller thoroughbred breeds. Individual stallions that were pivotal in its development include two Exmoor stallions namely Dennington Court and Sir Thomas that were imported in the middle part of the nineteenth century. A Hungarian stallion by the name of Bonnie Charlie, which was thought to have reached Australia in the second half of the 19th century with the team. A Welsh Mountain Pony named Dyoll Greylight that came to the continent in 1911. 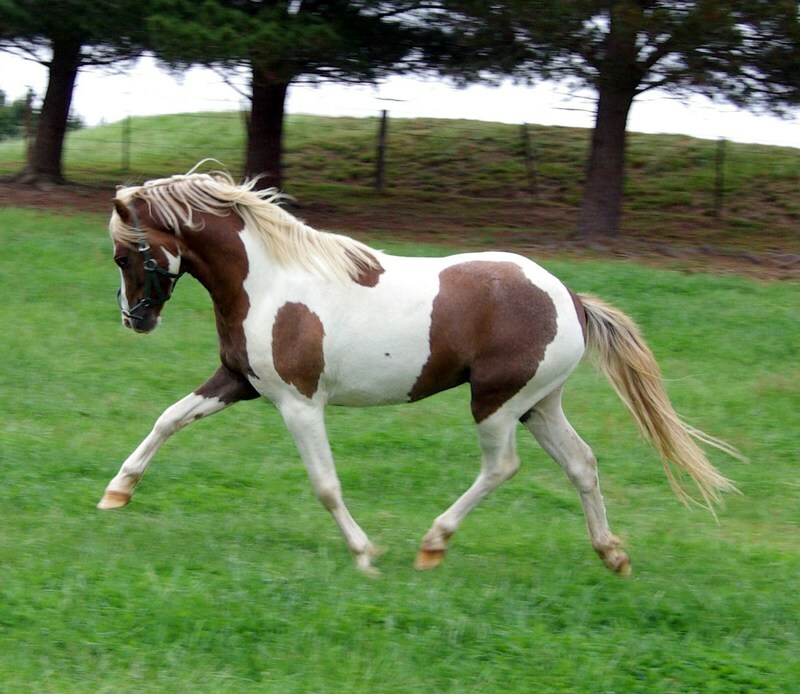 A Welsh Cob with brown colorations having Hackney bloodlines named Little Jim was imported in the year 1909. 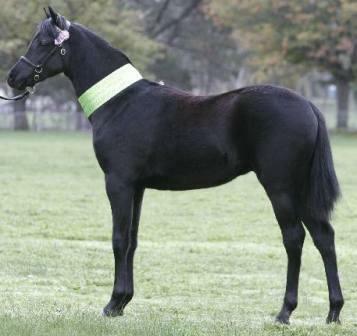 With influences of various breed inherent, a distinct and attractive pony came into being in the year 1920. 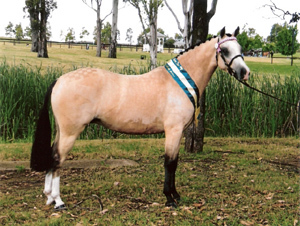 The APSB (Australian Pony Stud Book Society) was formed in the year 1931, also being the oldest as well as the largest studbook society for registering ponies in Australia. 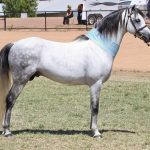 In fact, the Australian Pony Section incorporated the Mountain and Moorland breeds which were imported after the 20th century along with those developed in Australia. 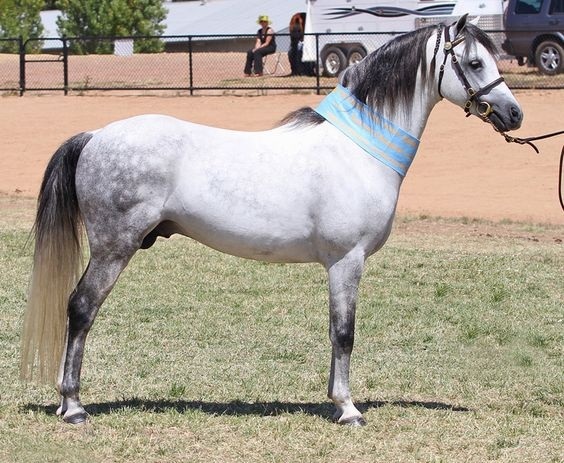 During the 1940s, breeders were allowed to cross Arabian stallions with mares of the APSB. Sections for the Connemara and Welsh Mountains ponies along with other European breeds were introduced in the middle part of the 1960s. Presently, the stud book contains about 22 volumes, recording 60,000 registered ponies. 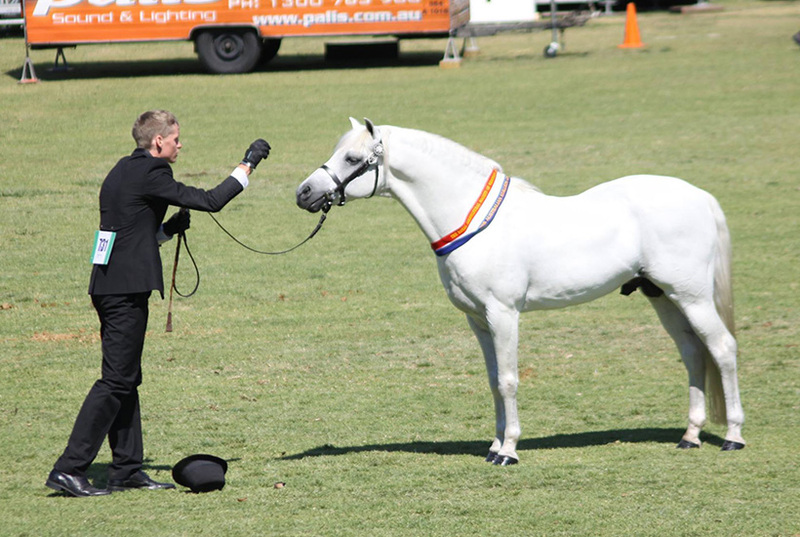 The stallions and colts of this breed are displayed unplaited while the mares and geldings are plaited. © 2019 (HorseBreedsPictures.com). All rights reserved. Reproduction in whole or in part without permission is prohibited.